More than 85 years ago, Bell Industries pioneered the revolution in bell ringing by introducing the original electronic church bell system, utilizing the recorded sounds of genuine cast bells played on recorded discs and a high fidelity sound system. 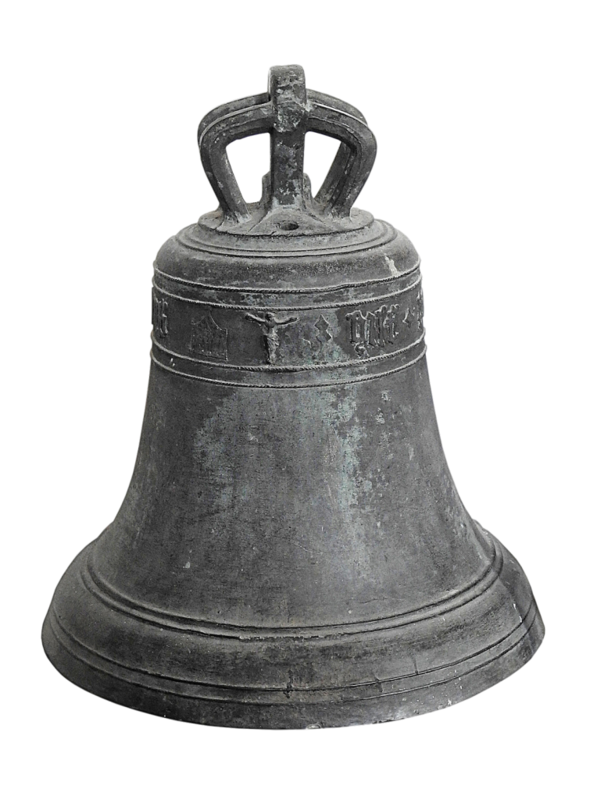 Today, the Bell Industries Carillon offers the ultimate in beautiful sound, coupled with ease of operation and low maintenance. The reliability of these carillons, made possible through state-of-the-art electronics and digital recording techniques provides the community with a product that encompasses prestige, quality and years of trouble-free operation. 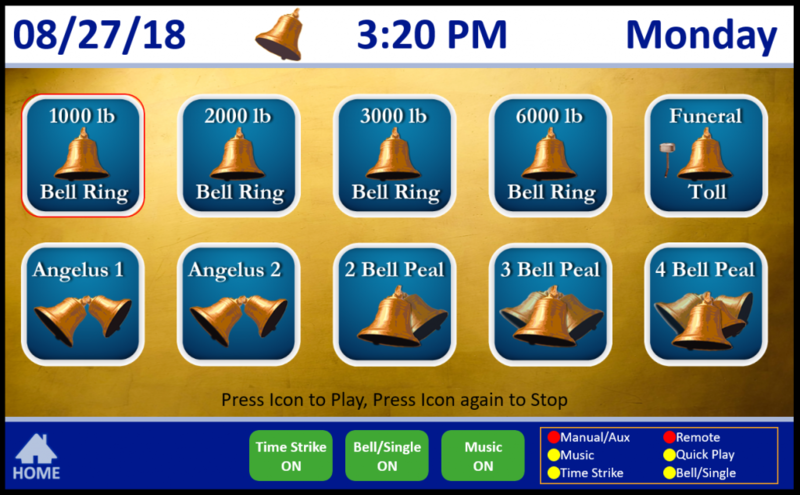 Our carillons have a library of bells programmed into their memories, consisting of many combinations and weights of bell rings, peals, tolls, angelus rings and Westminster time strikes. 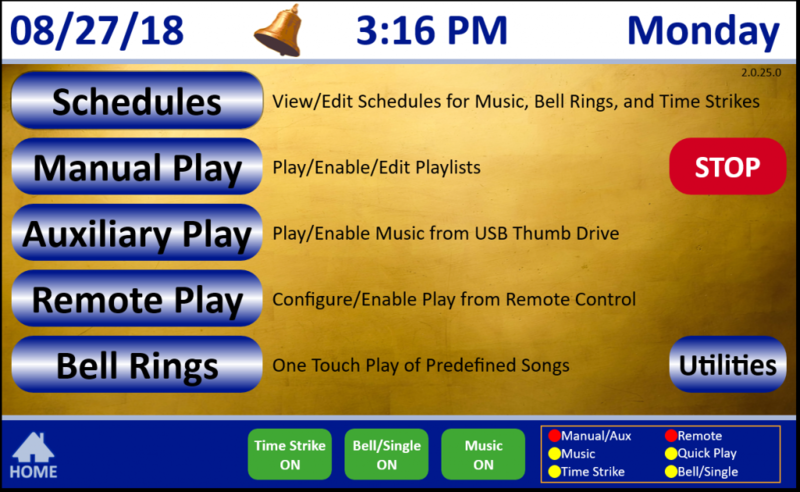 With a touch of a button, any bell ring function is manually played, or, set the easy-to-program clock for fully automatic play. Also, an unlimited selection of sacred music is available either from stock or by custom recording in our private studios. 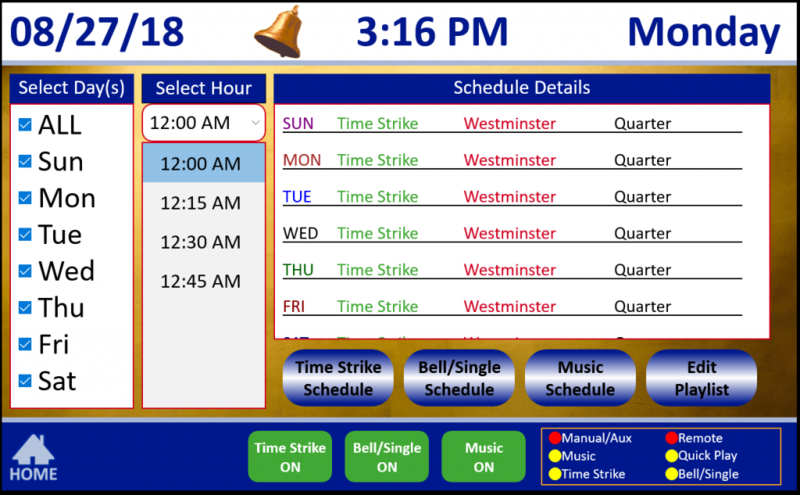 The Products Page shows our most popular Carillon systems used by our customers. These are the models which are representative of most standard installation requirements. However, due to the great flexibility of the Bell Industries systems, most any changes, additions or modifications can be made to meet your special requirements.